Every business wants to bring in a customer base, and cannabis companies are no different. Because of that, every owner will need to think about cannabis advertising and creating a marketing strategy for their business. After all, it’s one thing to set up your business, but it’s quite another to get it noticed. Luckily, the rise of cannabis businesses has also seen the growth of the cannabis marketing agency. 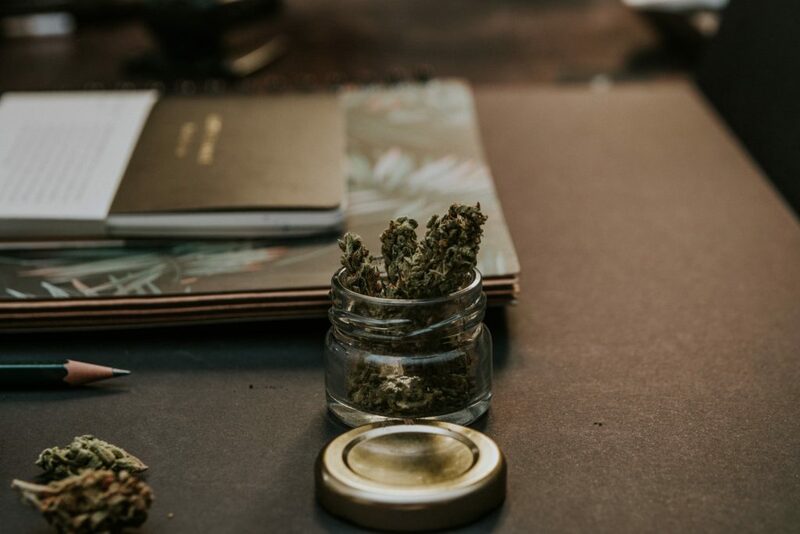 Like a traditional marketing agency, these offer a wide variety of marketing services with the sole distinction being that they focus on the cannabis industry. With this, more and more cannabis companies will be able to increase their brand awareness and bring in more of a client base. As such, the likes of social media advertising, promotions and more can prove vital for a companies success. However, as the cannabis industry is so heavily-regulated, there are a few significant things that you should be aware of before you launch a marketing strategy for your cannabis business. This is because not doing so could result in a significant penalty for your business. While this may seem obvious, many business owners don’t consider the laws in other states which is a significant issue. This is because some states don’t currently have legal cannabis. As a result, it’s illegal to transport the drug across state lines. While the majority of business owners will know that, what they may not know is that it’s also illegal to advertise these products to people in those states. This is because the majority of states have banned the marketing of illegal substances, which marijuana will be in a select few states. Some may also only have medical marijuana, while also prohibiting recreational marijuana and related activities. As a result, you’ll need to optimize your marketing strategy so that you’re only advertising to people in your state. However, it should also be noted that laws are shifting at a rapid pace, so you’ll need to keep abreast of any changes that will relate to your business. This will help to ensure that not only is your premises within regulation, but so are all of the activities conducted on its behalf. This is similar to the point above but is an extra precaution for ensuring that you’re on the right side of the law. Many cannabis laws are somewhat vaguely defined, with many businesses operating in somewhat of a gray area. This also impacts the marketing of cannabis businesses. Some laws forbid the promotion of illegal transactions but don’t mention advertising your business itself. Furthermore, many regulations also specify that advertising prices can also fall afoul of the law. Because of this, it may not be worth it to mention specific deals or prices, as these directly relate to a transaction which may be against the law. As such, you should be able to promote your brand without falling foul of any laws. As mentioned above, however, it’s always worth keeping up to date with regulations in the industry. While cannabis is legal on the state level in many areas, it’s still illegal under federal law. Despite this, the federal government hasn’t shown much of a desire to prosecute business owners in these states. However, political winds are shifting which have made this somewhat of an uneasy situation. With this, the federal government may start asking questions about advertising and other aspects of your marketing. If this is the case, it’s probably best to stop the campaign as soon as possible. While it’s possible that you didn’t break a specific law, because of the many gray areas this may be difficult to determine. Because of this, if you get a gentle nudge to stop your marketing, then you should listen. This is mainly due to the fact that the federal government may then begin looking at you further should you not do what they asked, which may not be worth the hassle. With the benefits that marketing offers every business, your cannabis business isn’t much different. However, as we highlighted above, there are a significant amount of constraints as to what you can and can’t do. Because of that, it’s best that you follow the points laid out above; giving how much laws and regulations are shifting, though, it’s vital that you stay up-to-date with any that may affect your business. Tagged advertising, business, cannabis, marijuana.